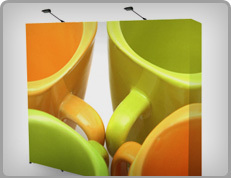 Lifetime Warranty on the Trade Show Display Frame! 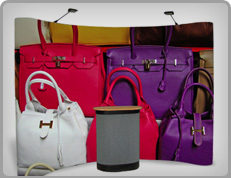 Quality Affordable Trade Show Displays that are Stylish and Easy To Use! 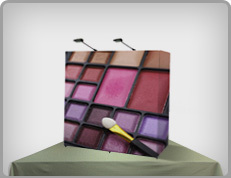 Each PREMIUM MagnaPop Trade Show Floor Display includes halogen lights, display fabric panels and case-to-counter display conversion kit with counter top. 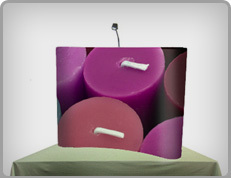 The display graphics can be easily mounted or changed with velcro fasteners or choose the full graphic displays wrap. 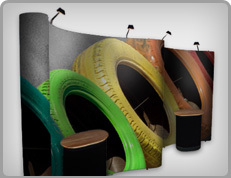 The PREMIUM MagnaPop Pop-Up trade show display system has been designed with style, ease of use, and durability in mind. 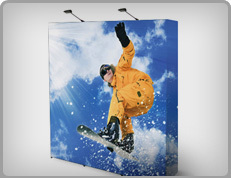 Our trade show displays can be set up in minutes and with all of the included accessories and the Lifetime Warranty on the Frame - Plus the Free Shipping (MagnaPop Display Only) Across Canada. 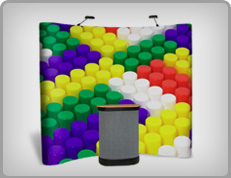 It's Your Best Trade Show Display Value in Canada! 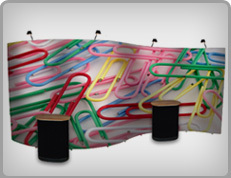 Magna Pop Trade Show Displays, Trade Show Displays Ontario, Trade Show Displays Niagara, POP Displays, Magnapop Displays, Ultima Displays, Trade Show Display Rentals, Large Format Digital Printing. 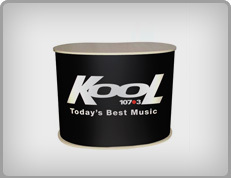 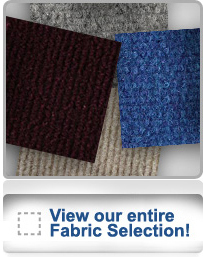 Free Shipping Across Canada for Trade Show Displays.